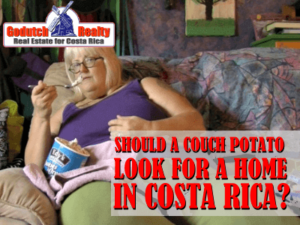 Should a couch potato look for a home in Costa Rica? 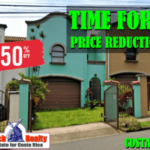 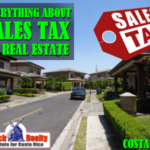 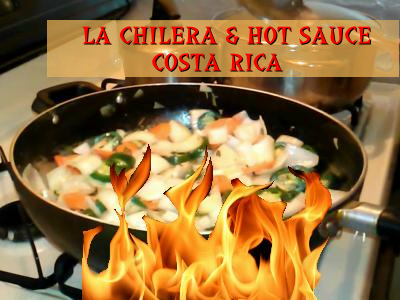 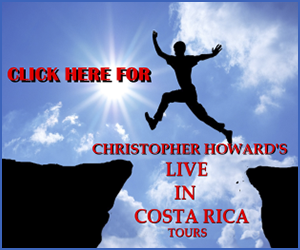 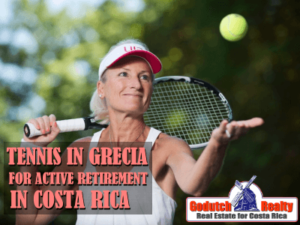 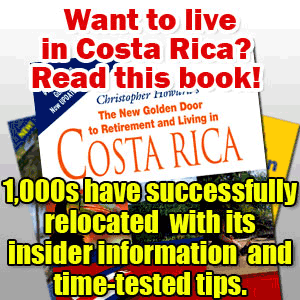 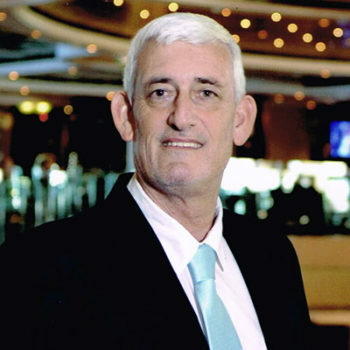 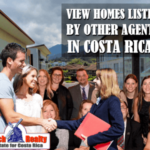 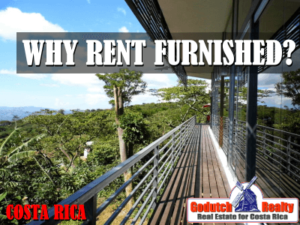 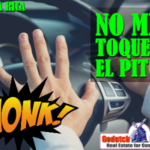 Why rent a furnished home in Costa Rica? 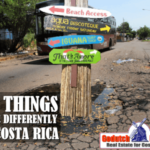 What makes Escazu so Unique in Costa Rica?